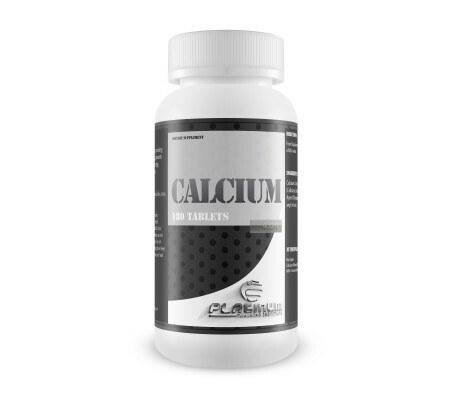 Calcium is an essential mineral, supporting maintenance of normal bones and teeth as well as contributing to normal muscle function, neurotransmission and the function of digestive enzymes. Mostly found in dairy products, calcium is an essential mineral for healthy teeth and supporting the maintenance of bones and joints. Calcium also contributes in reducing tiredness and fatigue and aids the immune system. Calcium Carbonate, Bulking Agents (Cellulose, Maize Based Starch), Anticaking Agent (Magnesium Stearate) Allergens (if any) in bold. Food Supplement. Take two tablets per day with a little water. Suitable for vegans and vegetarians. Dairy, soya, sugar, and gluten free.